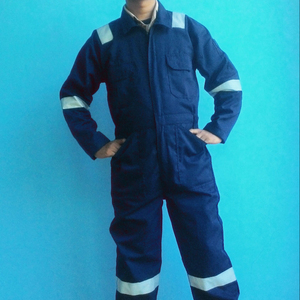 We accepted the model order coverall overall and wearpack in accordance with the request and was available produck was ready with have material cotton as well as to made by the skilled hands that experienced to produce produck that was best for the sake of the customer's satisfaction. We PT. Dayaguna Tataduta are trading company and located in Bandung Indonesia. 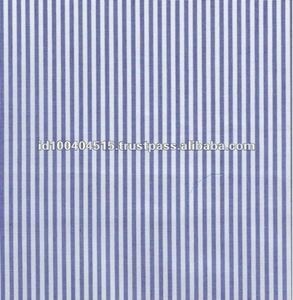 We used to supply the fabric to many garment manufacturer in Indonesia. 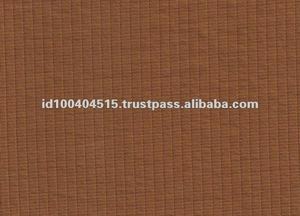 We welcome to work with various organization, groups, and traders of gifts and other cooperative. 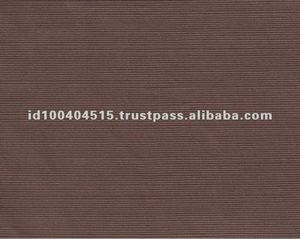 Alibaba.com offers 35 wearpack products. 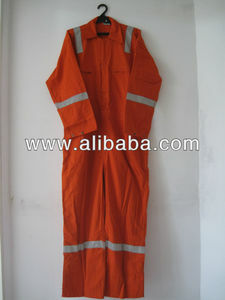 There are 32 wearpack suppliers, mainly located in Asia. 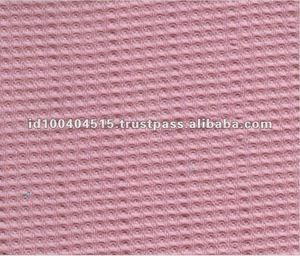 The top supplying country is Indonesia, which supply 100% of wearpack respectively. Wearpack products are most popular in Eastern Europe, South America, and North America.